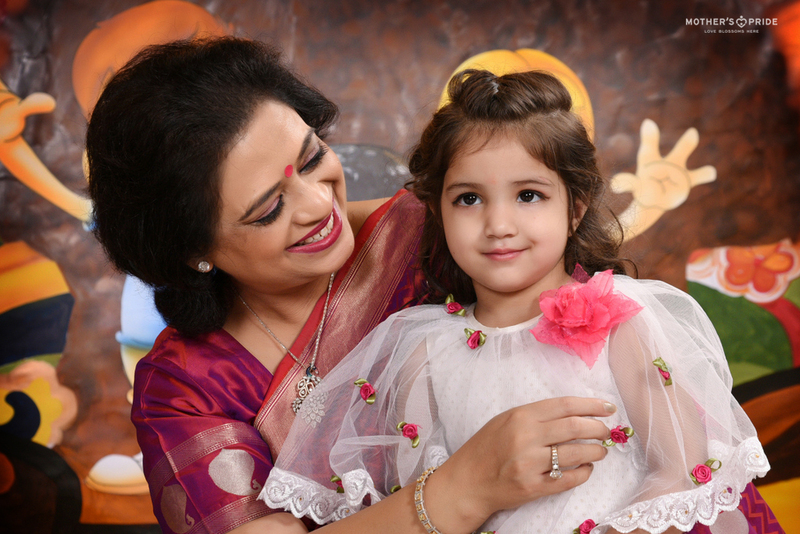 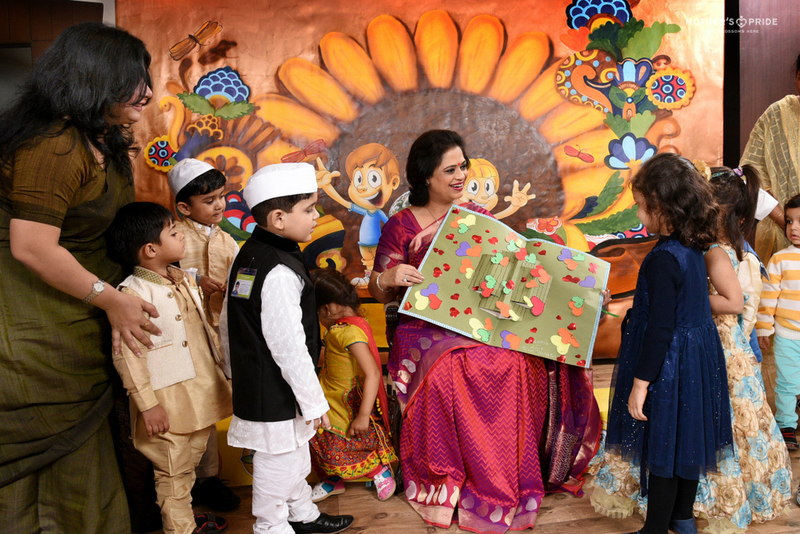 Children’s Day gives us a chance to cherish the cheerful spirit of childhood. 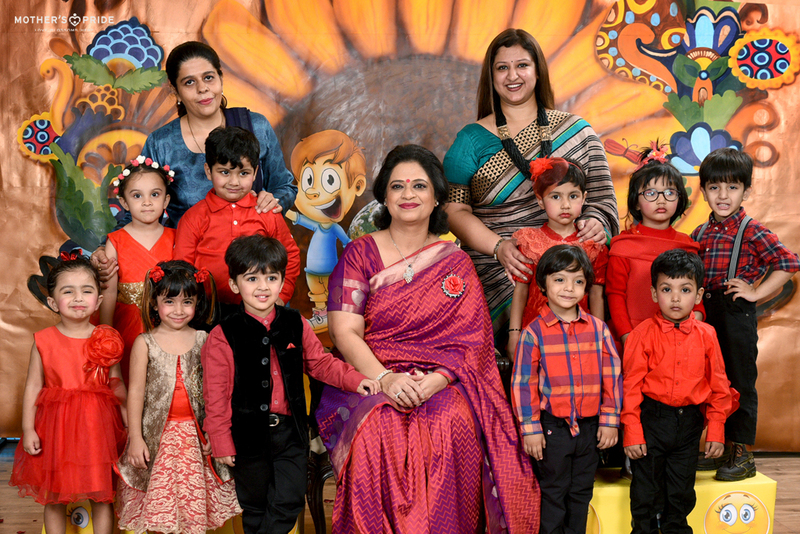 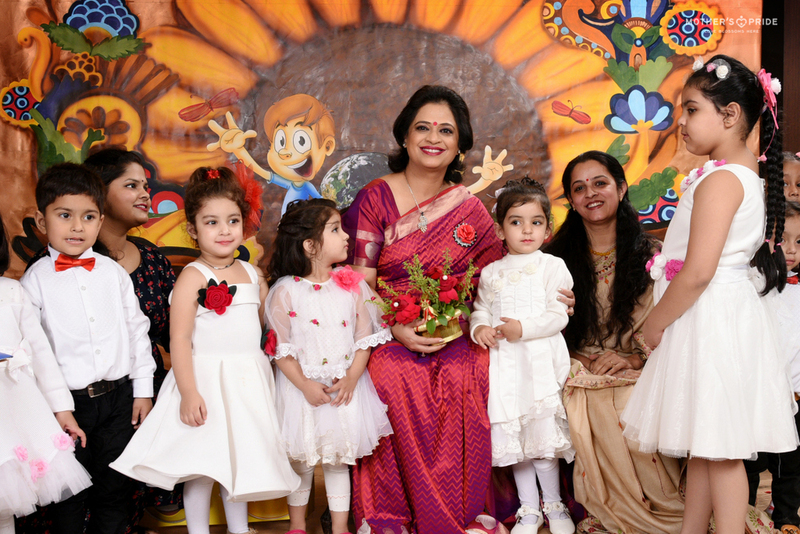 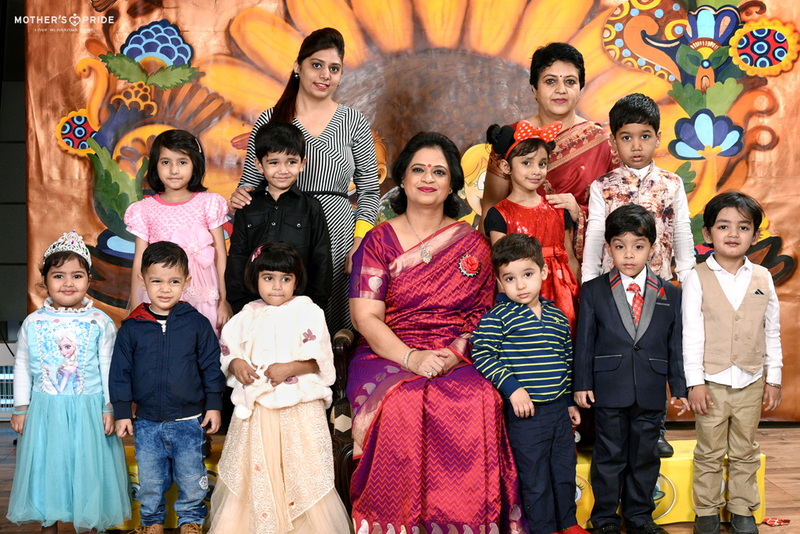 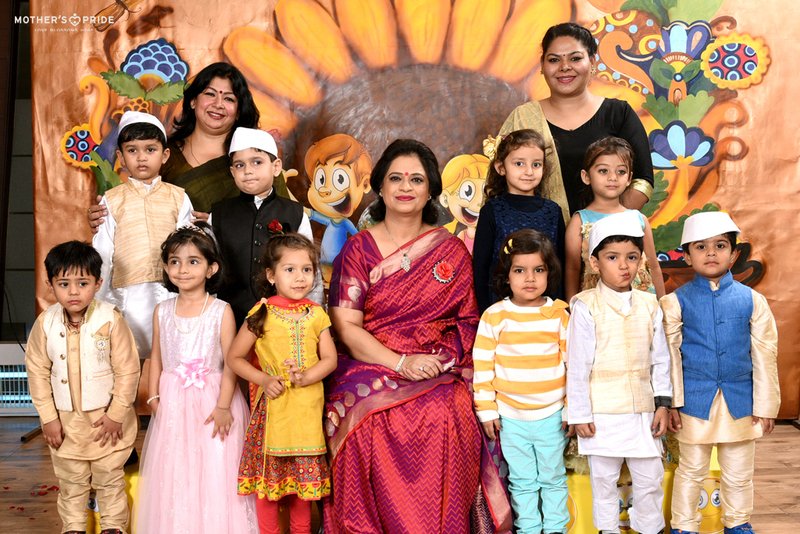 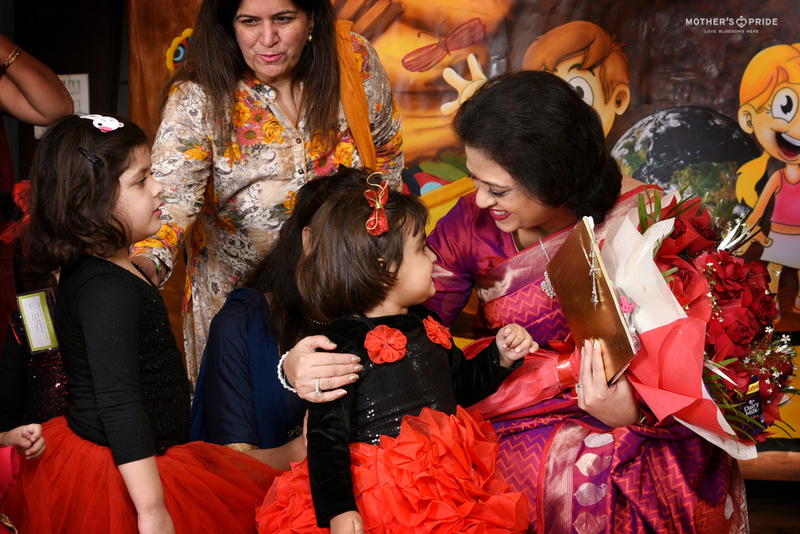 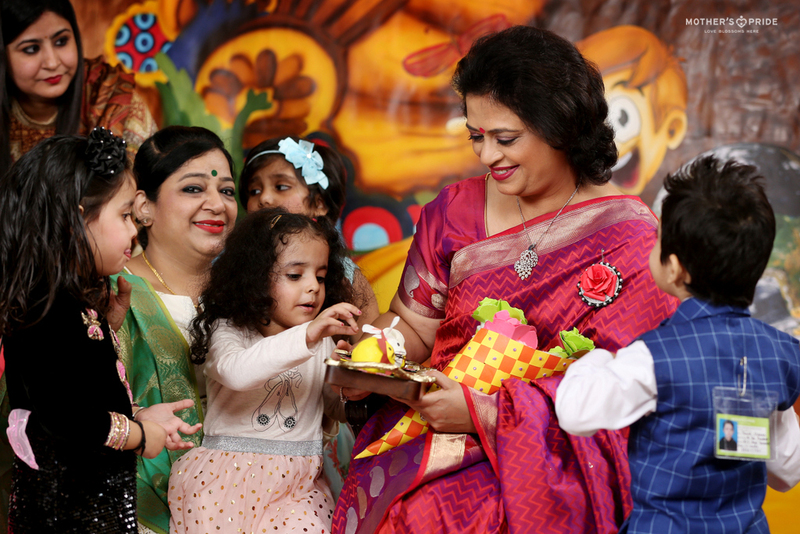 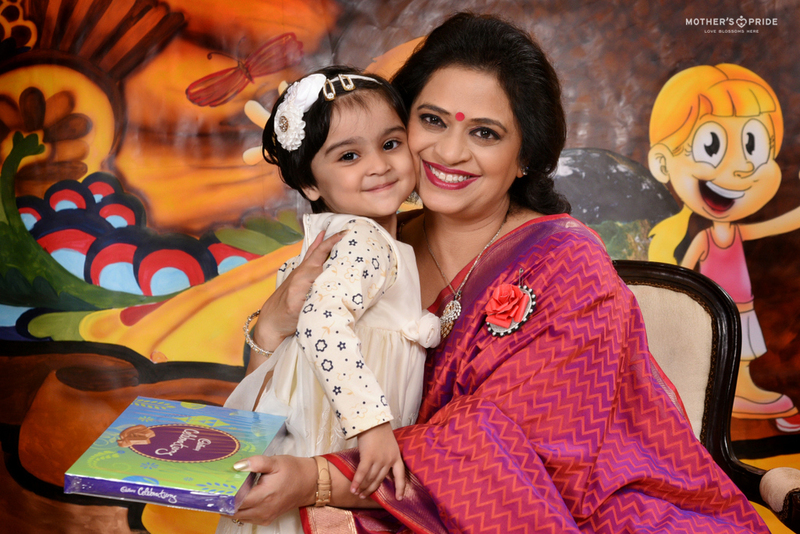 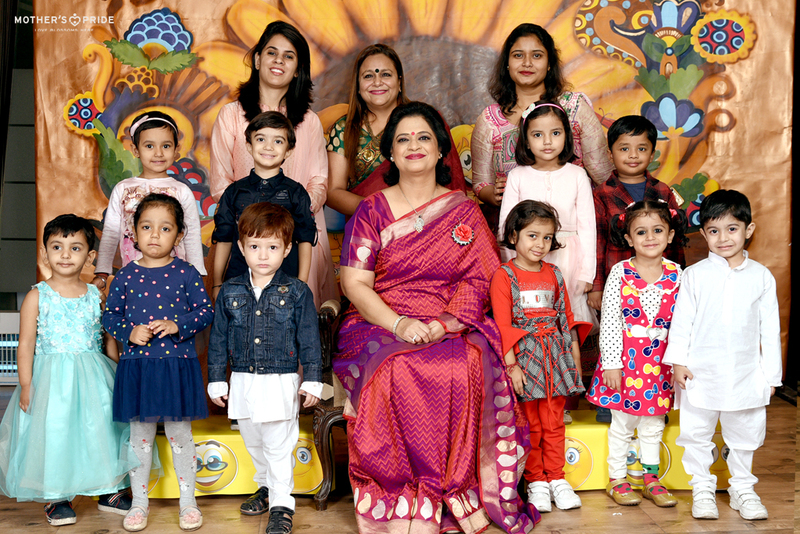 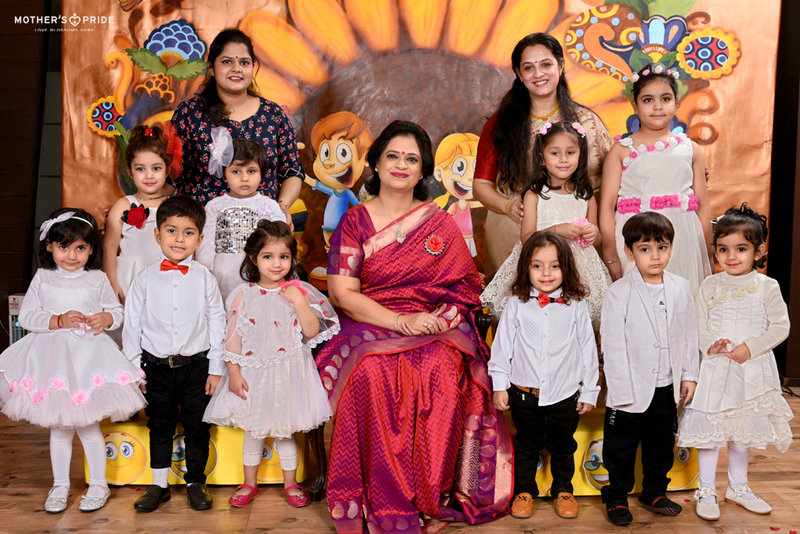 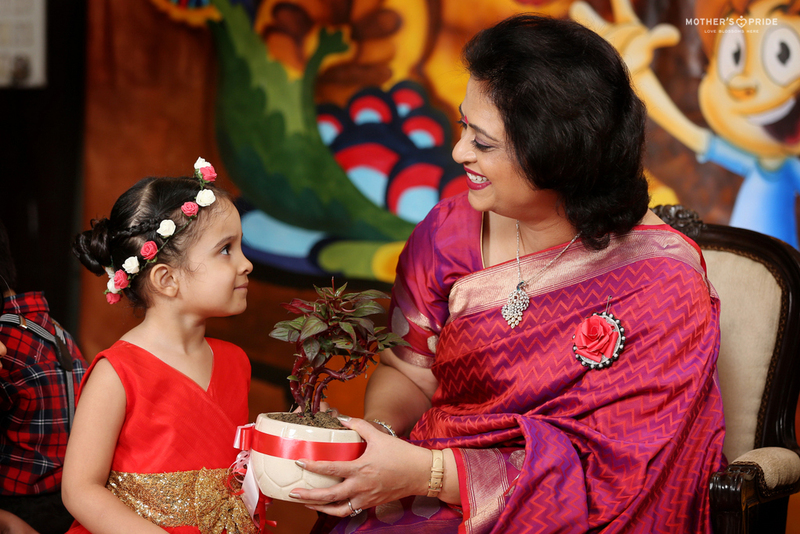 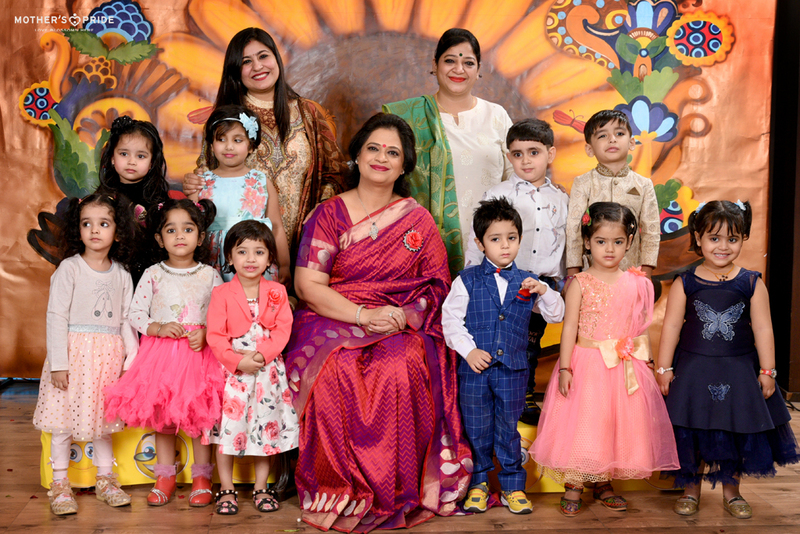 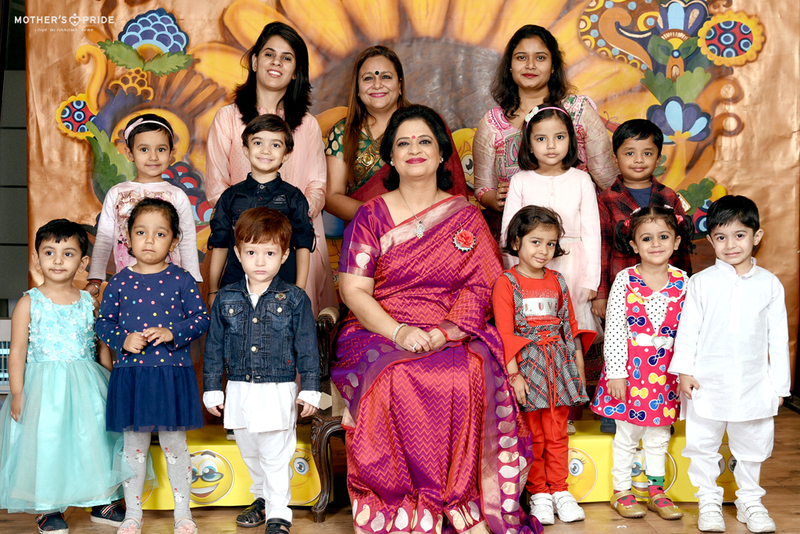 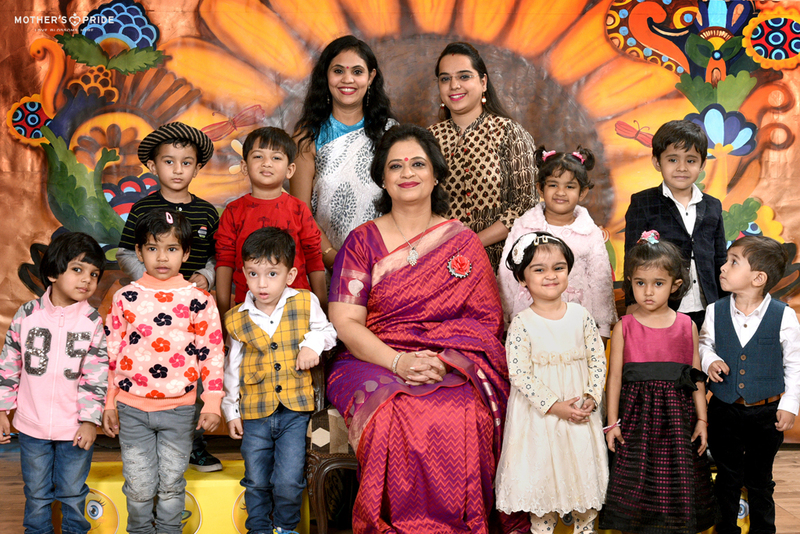 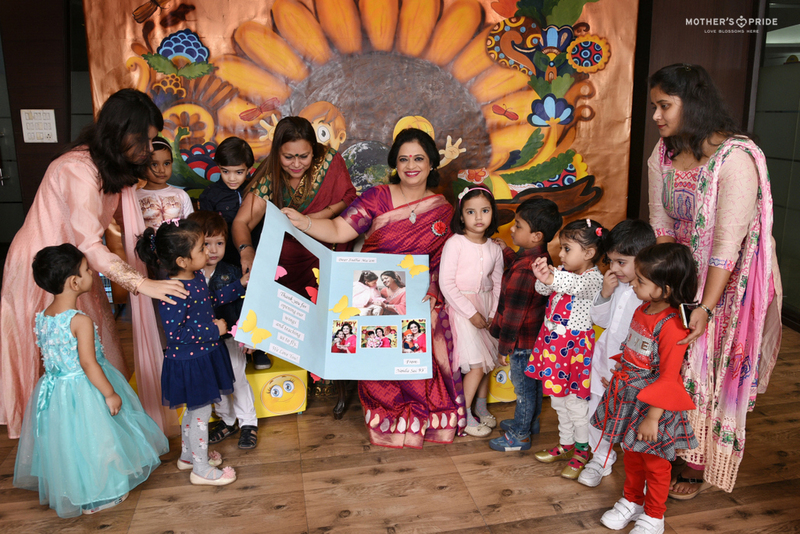 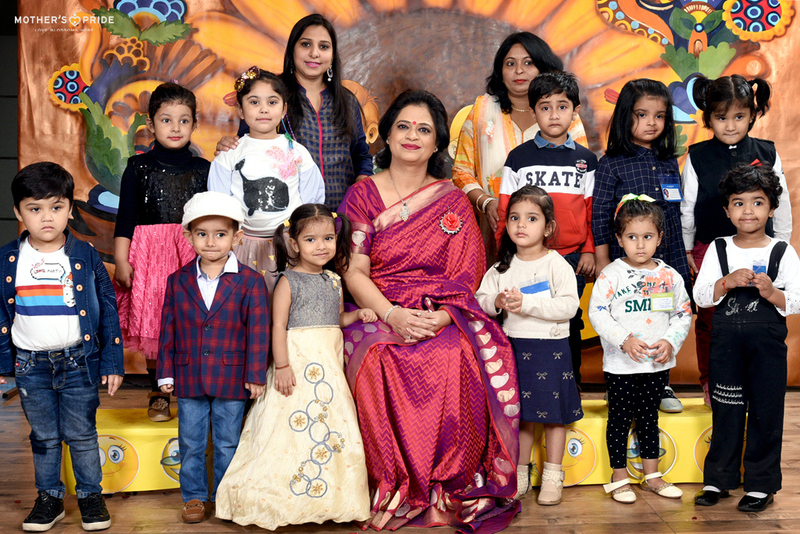 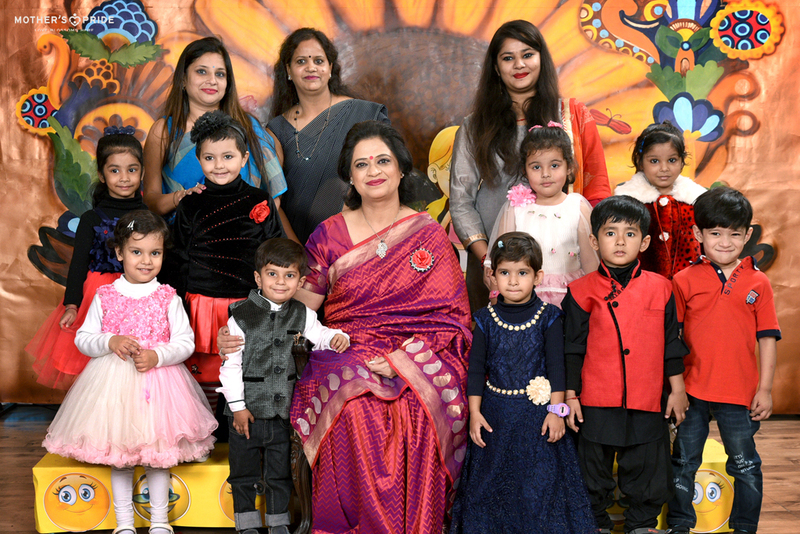 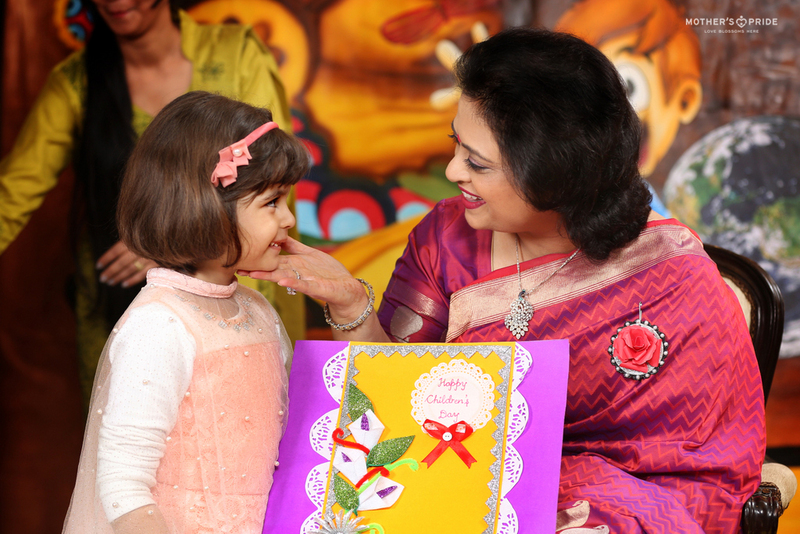 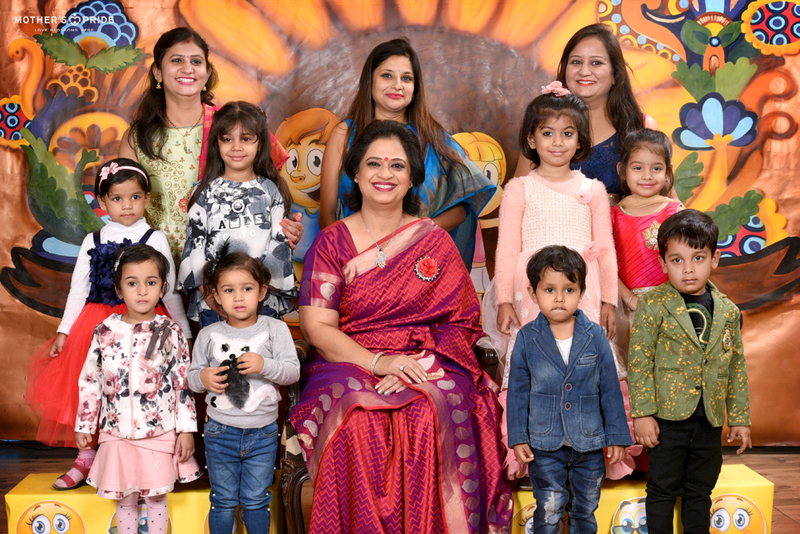 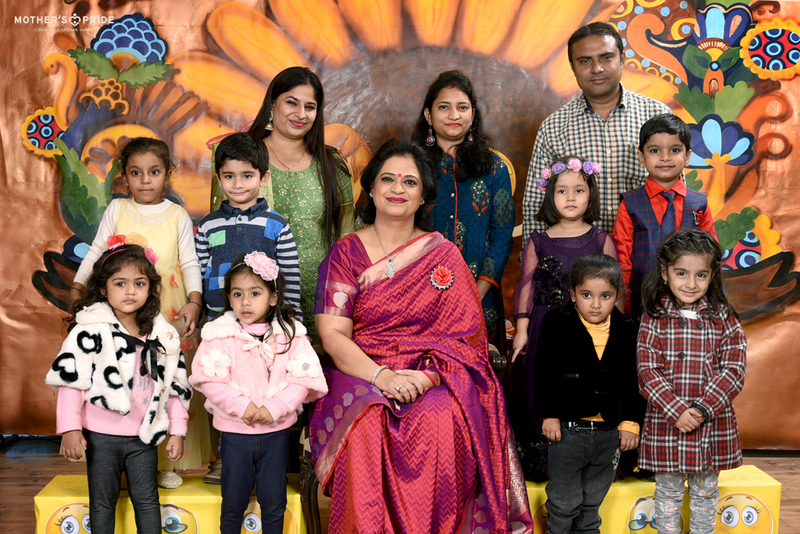 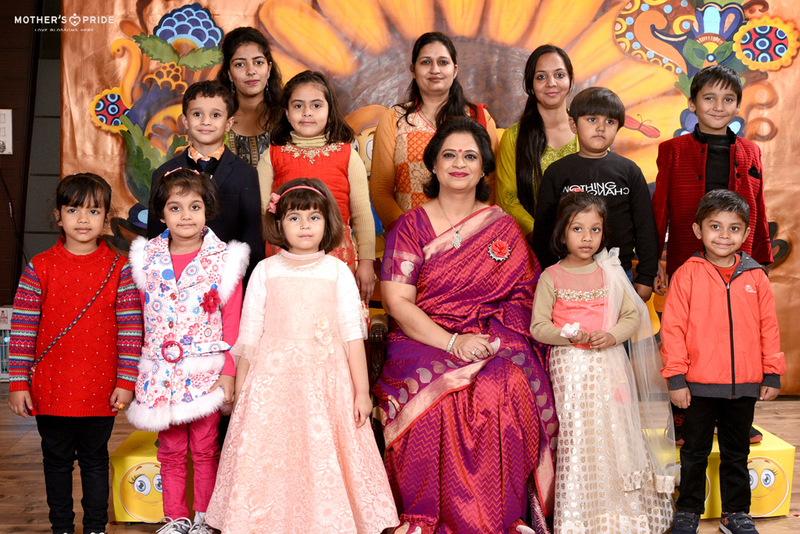 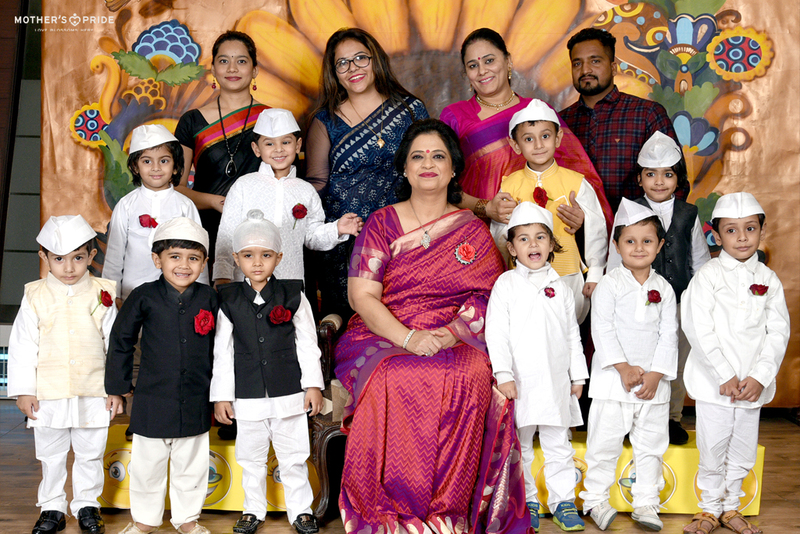 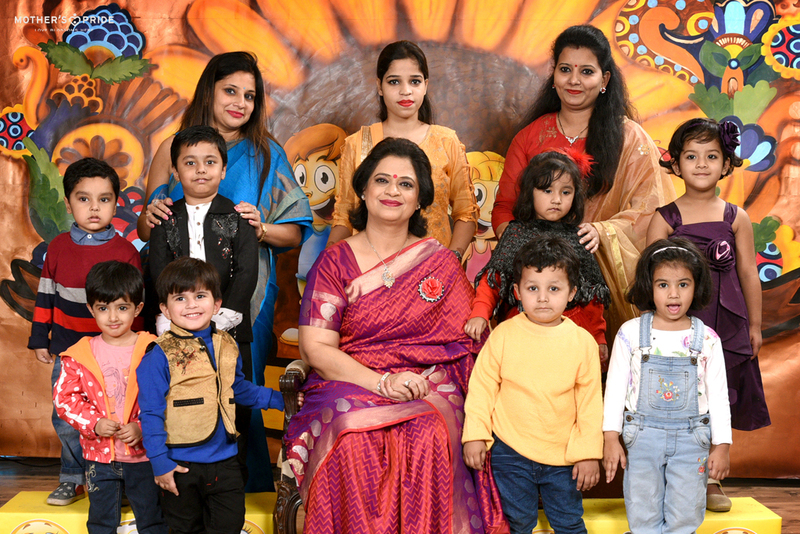 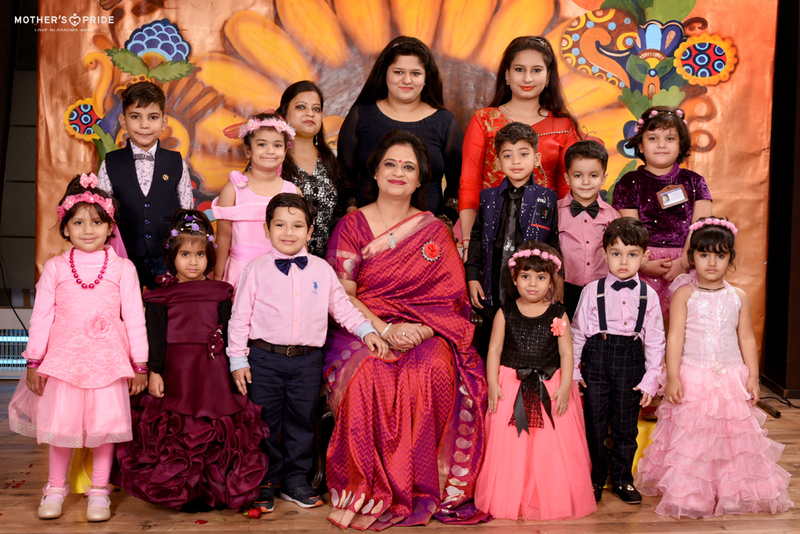 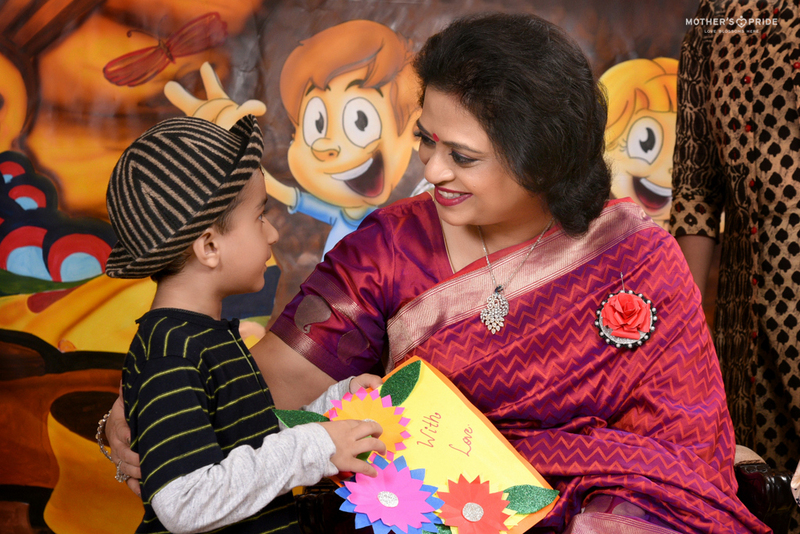 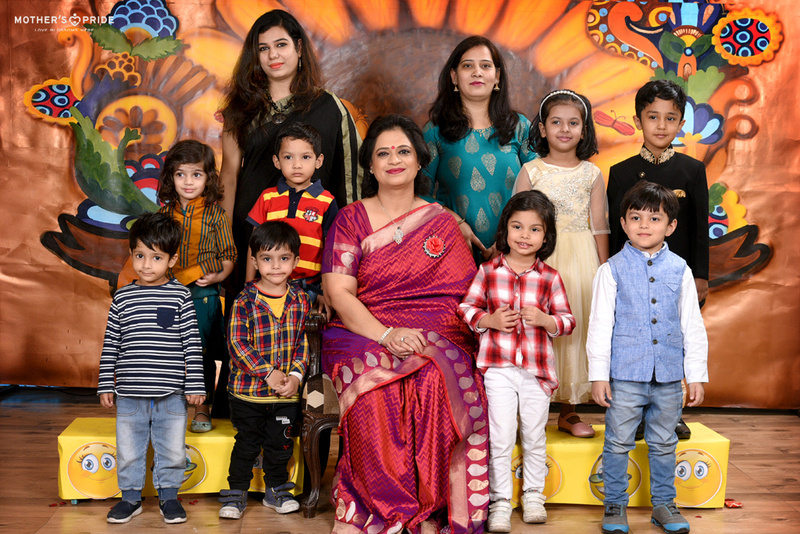 To make the day a little more special, honourable Chairperson of Mother’s Pride, Mrs. Sudha Gupta joined the little Prideens for the celebration. 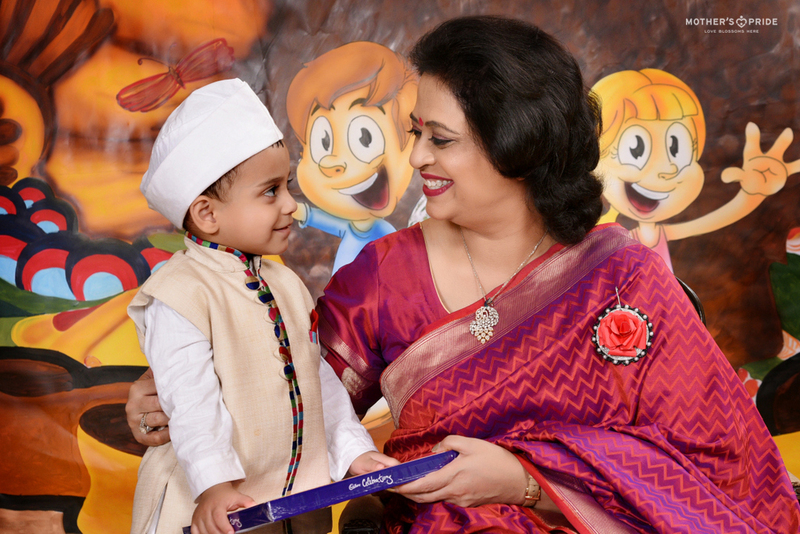 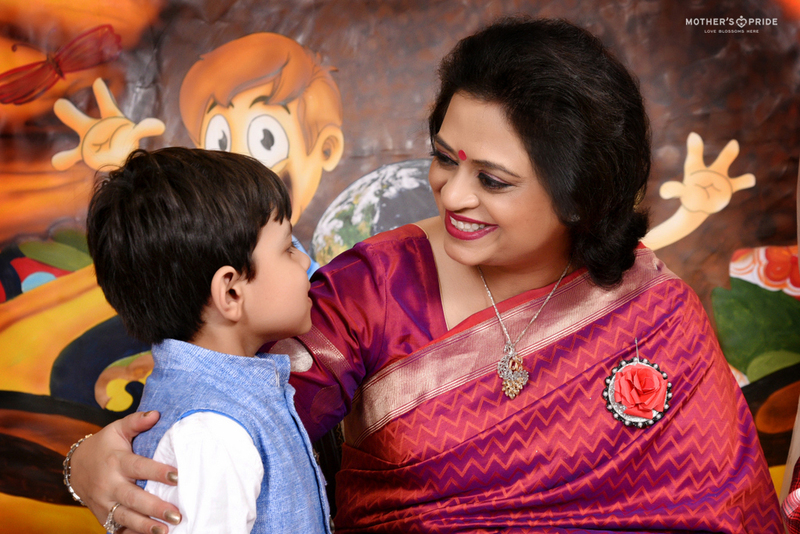 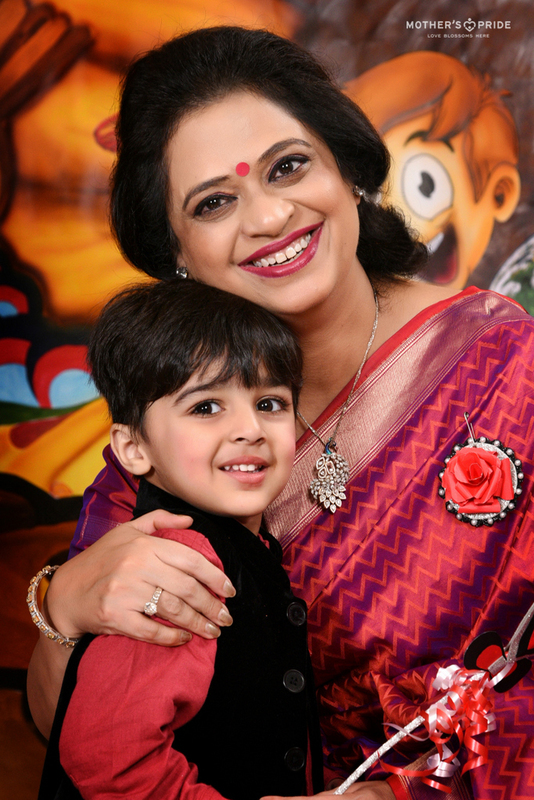 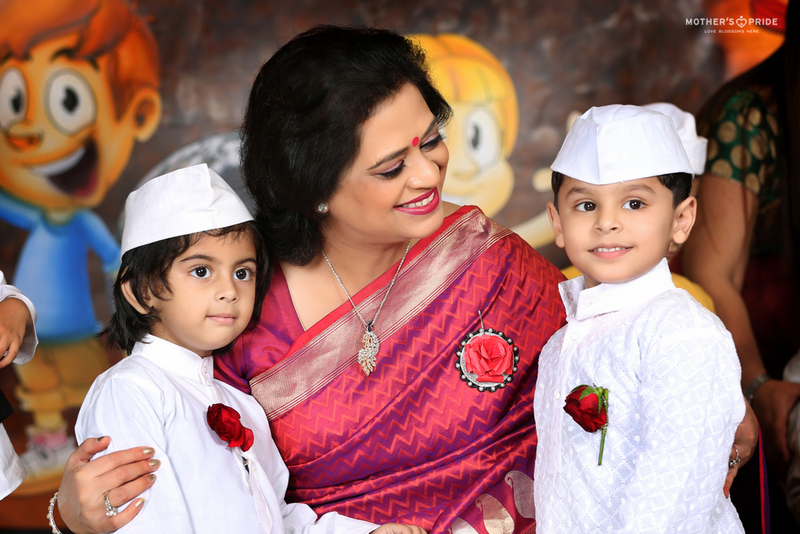 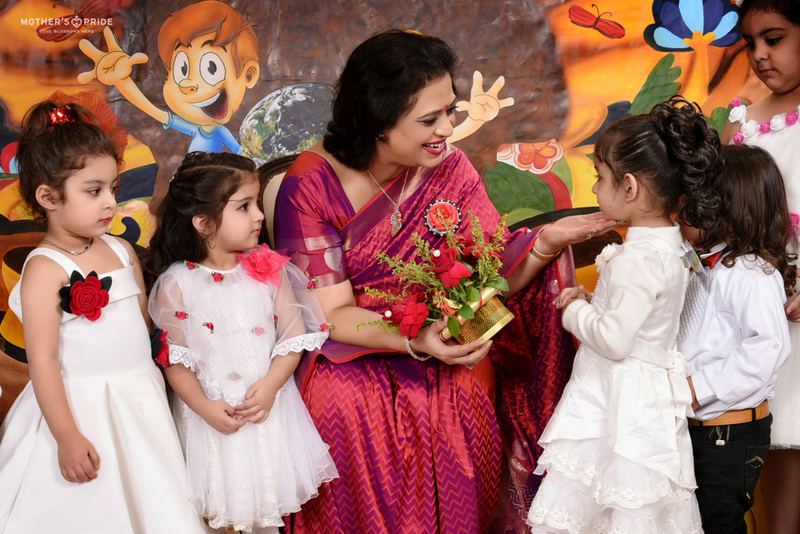 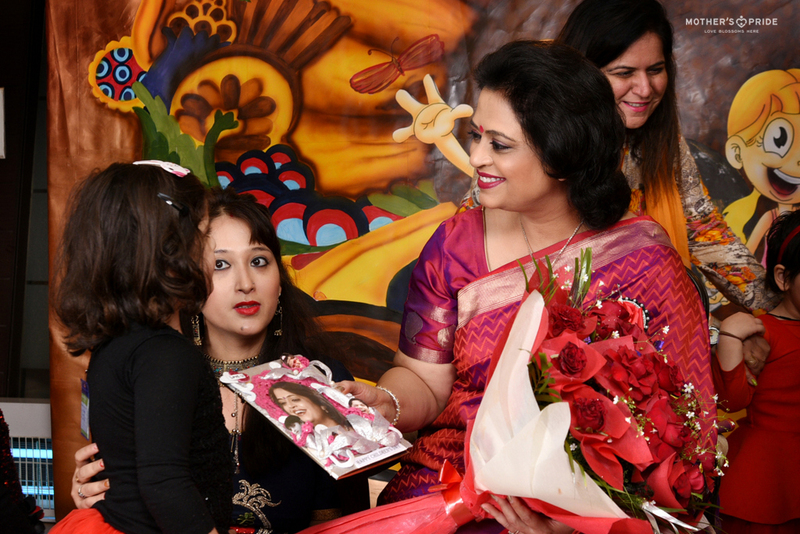 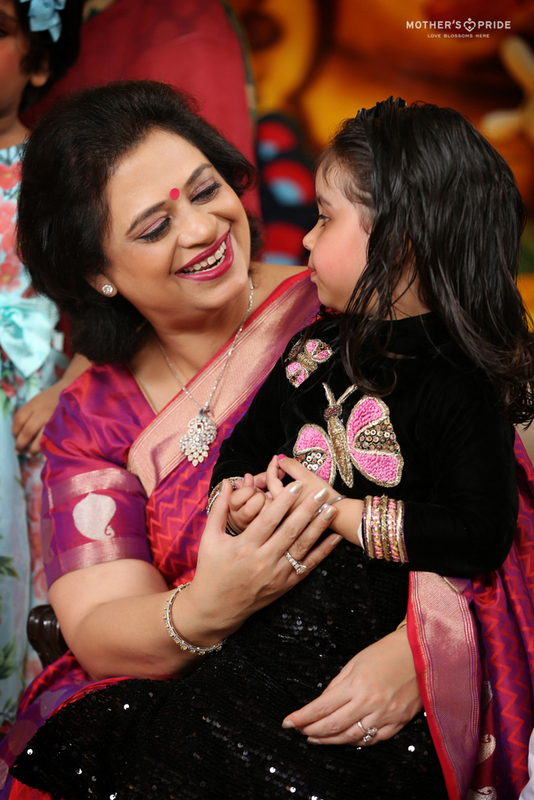 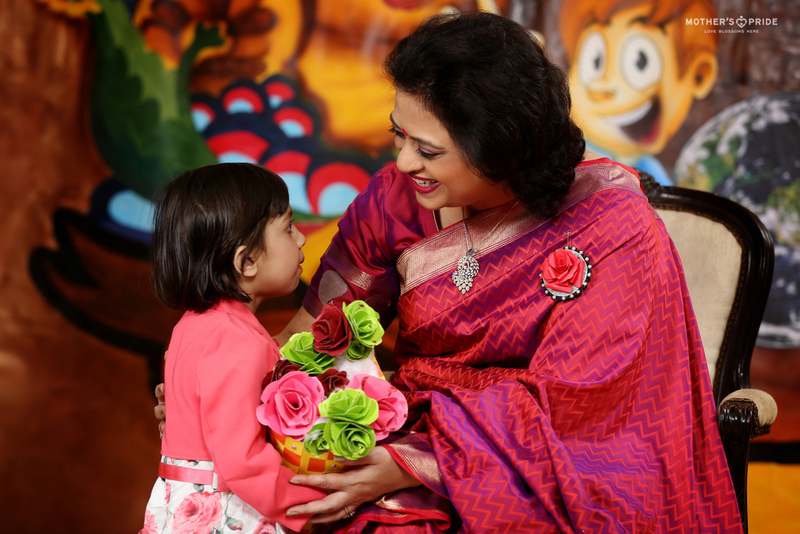 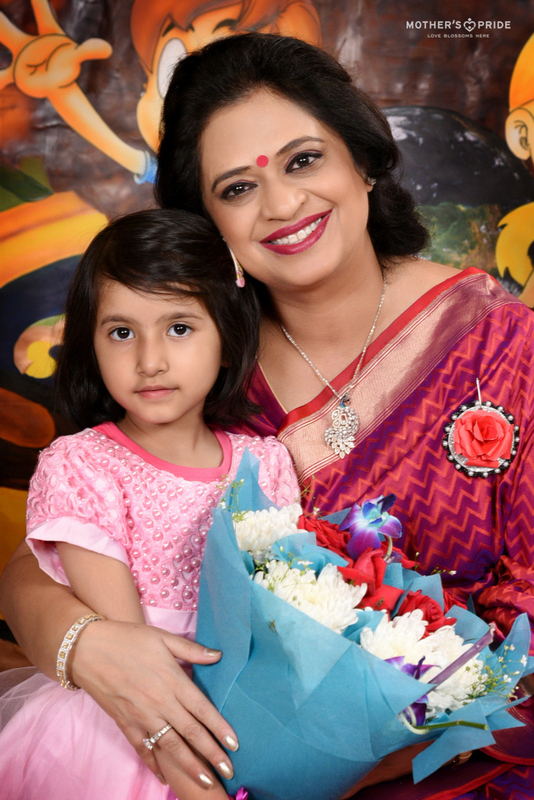 Ma’am applauded children for giving meaning to our lives. 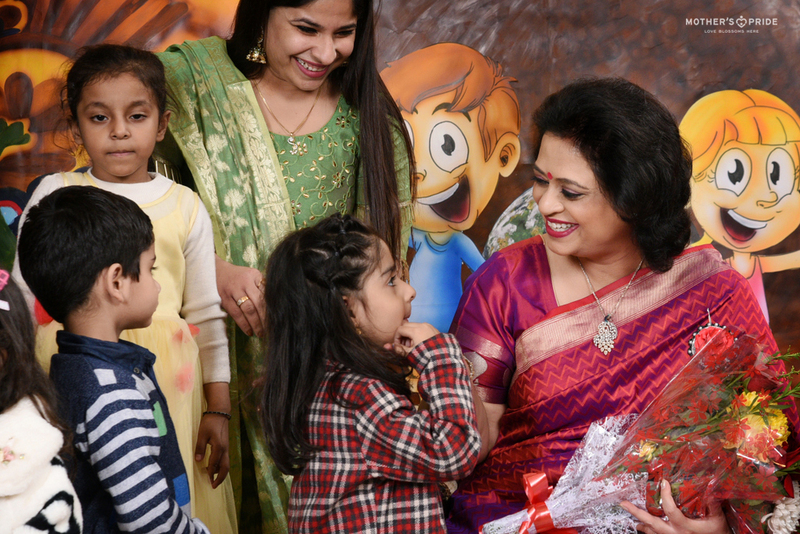 Ma’am wished students a life full of happiness and encouraged them to keep their beautiful smiles on while brightening our lives with their love and laughter.